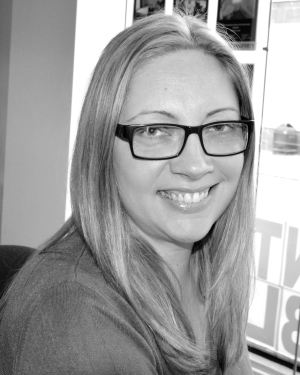 Sharon began her estate agency career in 1992 for a large corporate company at the age of 18. Having worked in Winton for last 21 years her drive, innovation and passion has led her to be Branch Manager overseeing the Sales Department in both Winton and Bournemouth town centre. Sharon has built an enthusiastic and experienced team which delivers excellent customer service understanding customer needs and offer both buyers and sellers an outstanding moving experience. Outside the office Sharon enjoys spending time with her family, her son keeping her busy with football and she does get to do a run and body combat occasionally. “Sharon, when you valued the house and you said you believe in providing a great service. I can now agree 200% it’s been fantastic” Mrs E.
Working in close partnership with Sharon Gould, liaising with Bournemouth and Winton sales, Stephen has been a successful estate agent since 1988, specialising with 22 years experience in the Winton and surrounding Housing market. Stephen brings a confident strong customer and client focus, with the wealth of knowledge at times the turning point to negotiations being successful to completion. A challenging market met by thoughtful and practical actions with numerous returning clients. Stephen currently demonstrates a customer experience, a passion and enthusiasm to succeed. Come what may “nothing cannot be overcome in property if all interests here the same goal”. Joining House & Son in 2014, after relocating to Bournemouth, as a member of the lettings team Douglas was promoted to Residential sales in early 2017. Douglas was an ideal candidate for the role due to his enthusiastic & personable nature. Douglas thrives in a customer facing role, bringing a high energy, positive approach to his position. 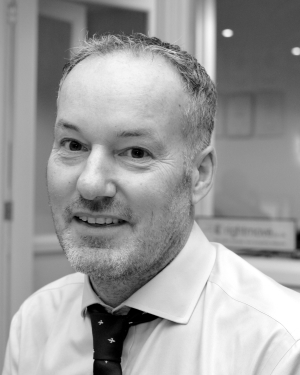 Having worked in a variety of previous roles, including a pub Landlord, Douglas is a people person who strives to meet the high expectations required of Bournemouth’s leading independent estate agent. Anna has been a Bournemouth resident since 2002. She thrives in her role as Residential Sales Secretary and has done since she started with House and Son in 2012. Born in Latvia Anna has lived and worked in and enjoyed many countries and cultures in her life, learning to speak three languages fluently. Since settling in Bournemouth Anna has developed a love of admin and customer care as she developed in Hotel Management before working for House and Son. Outside work Anna likes travelling and spending time with her family and friends. 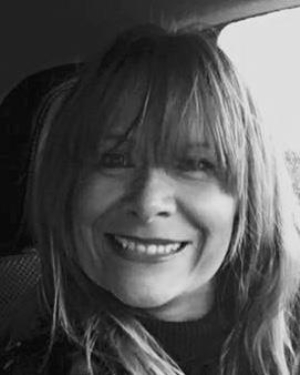 Denise has been working in residential lettings for 11 years, starting at an Independant agency in Charminster, working primarily with students and properties to suit them. She started House & Son in Winton in 2007 and since then Denise has increased the portfolio with her professionalism, knowledge and rapport with both Landlord’s and Tenants, both are equally important. Due to increasing the lettings portfolio we expanded the business and employed 3 full time members of staff in the Winton office to date. Further to having my son in 2014, I have returned to the office, working Wednesday, Thursday and Friday. I have also been promoted to Assistant Lettings Manager since my return and am enjoying the new challenges that I am faced with, in my new role. 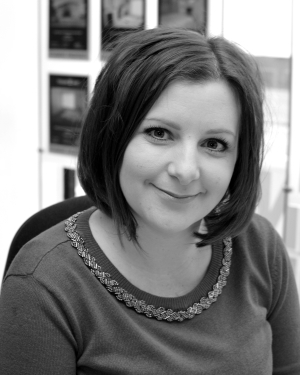 Born and bred in Bournemouth, Anya began her career at House & Son in 2010. Starting in our Lansdowne Office, Anya dealt with the administration side of lettings, mainly dealing with tenants moving in and out of properties, ensuring both tenants and landlords were appeased in the process. In January 2013, Anya was promoted and moved to our office in Winton, where she worked as a Lettings Negotiator, dealing with tenants and landlords, letting and taking new properties on. Anya’s increasing knowledge and success then led to a further promotion in 2015, where she was promoted to Senior Lettings Negotiator. She is now involved in the running of the lettings department in Winton. In her spare time, Anya enjoys her role as a mother and is always out and about enjoying the local area with her son. Ellie is the newest member of the House & Son Winton team. Having previously worked in a fast paced call centre, as office Manager, she brings a wealth of experience in working to meet client expectations & achieve the standards needed in a company of House & Sons standing. Ellie combines her youthful, pleasant approach with a focused drive and determination that belies her years. As a Letting’s Negotiator Ellie uses these skills, and her experience, to ensure that House & Son Winton let our properties in optimum time, satisfying both Landlords & Tenants. 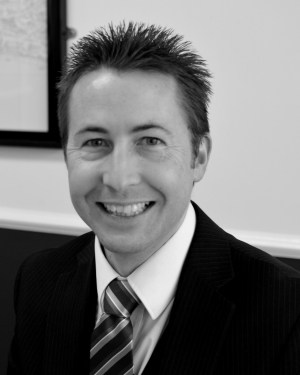 Simon has lived in Bournemouth for over 12 years and has taken on the role of Lettings Administrator. He carries out a variety of administrative duties, from liaising with Landlords and contractors to facilitate maintenance, repairs and property improvements to listening to potential new tenants needs to find them their ideal home. Simon has previously worked in a variety of roles from recruitment and care industries to the cleaning industry. Outside of work Simon enjoys socialising, traveling, theatre and cinema. 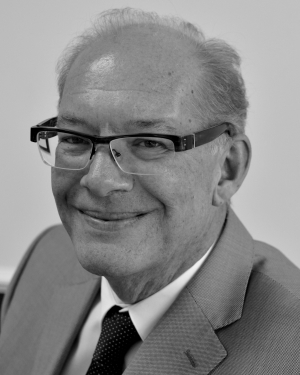 Steve has a wealth of property expertise, with well over 20 years of Residential Estate Agency experience in the Bournemouth and surrounding areas. 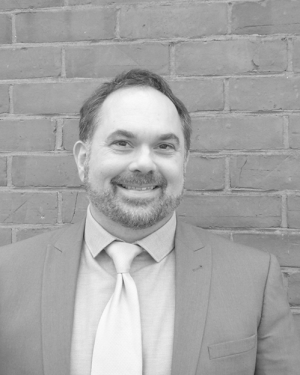 Steve has a genuine passion for property and is well known for his positive and friendly disposition, taking a real pride in delivering a truly first class experience for all of his clients. Jane Lister joined House & Son in 2009 as Senior Sales Negotiator bringing with her a wealth of knowledge & experience in the land, development & property market. 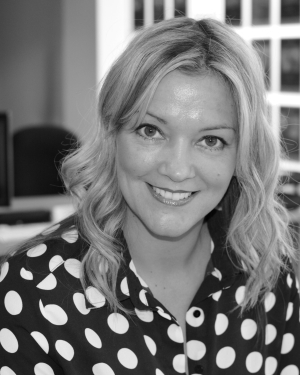 Starting her career in 1992 Jane has spent many years within high profile independent estate agencies. Jane brings a wealth of knowledge and experience in land, development and the property sales market. She has undertaken strategic land acquisitions for a large national house builder, has been employed to acquire projects for a local development company and has consistently achieved outstanding results for her clients. Jane takes huge pride in serving her clients, which is graciously rewarded by so many personal recommendations and returning clients, year after year. 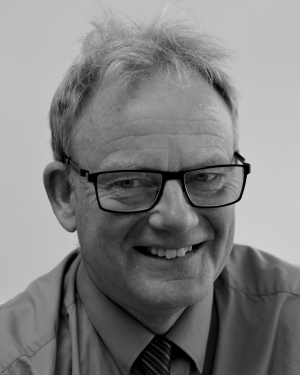 Nick has a wealth of property expertise having worked for both corporate and independent agencies, with over 15 years residential estate agency experience in the Bournemouth and Dorset area. Nick has a passion for making people’s property transactions as painless as he can. He is well known for his positive and friendly approach, he takes a real pride in delivering a truly first class experience for all his clients. 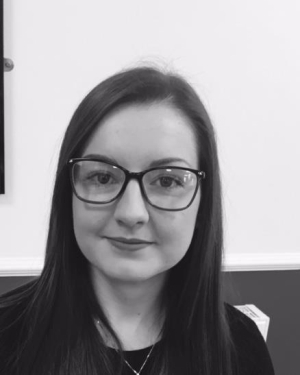 Gemma joined House & Son in 2010 as a Lettings Administrator, since joining us she has gone from strength to strength, progressing into a residential property manager. Recently returning to work from maternity leave, Gemma now works part-time alongside our sales team as an administrator. She has a high standard of customer service and prides herself in providing a professional service. She is also a keen horse rider, having owned her horse for several years, she now takes a more relaxed approach to competing due to recently becoming a mum. I am a local boy, born and raised in Bournemouth and educated at Millfield School in Somerset, where I enjoyed sports, especially rugby. I left school at 16 and joined a large, family owned, Estate Agency working in Bournemouth Town Centre as an office boy. I progressed through the ranks gaining experience in the lettings market along the way and joined House & Son in 2002, as a Partner in the Firm and with my main interest being to develop the lettings department. I am passionate about my job, especially working with the Team House & Son. When I’m not at work I enjoy being with my family and friends, eating out and in particular, exploring France. Ryan Poole- Lettings Manager- Ryan has been working in lettings for the last ten years and that time has been spent primarily working in Bournemouth’s East Cliff and surrounding areas where he has gained extensive knowledge of the local markets and built strong relationships with the local community and Landlords. 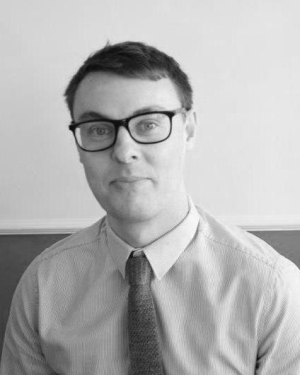 Ryan began his career in Estate agency as a lettings negotiator and has worked his way up through the company and is now the lettings manager. Ryan believes in excellent customer service and this belief is reflected through the service offered via both the Bournemouth and Winton office. Away from work Ryan enjoys travelling and has travelled extensively around the world. He also enjoys keeping fit and is currently studying Italian language. After relocating to Bournemouth from Devon, Alli has recently joined House and Son as a Lettings Administrator. Moving to Bournemouth to study Multimedia Journalism, she took a keen interest in the property industry, working part time for an independent agent whilst studying. Looking to further her knowledge, Alli has joined our Bournemouth office carrying out a number of duties such as liaising with landlords, tenants and contractors to uphold the maintenance of our properties. Outside of work, Alli continues her passion for writing and enjoys baking. 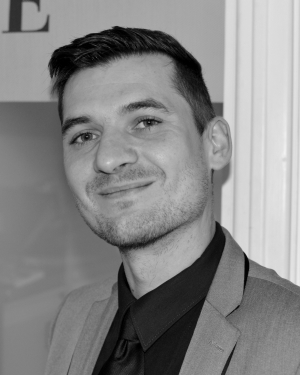 Born and bred in Bournemouth, Nick recently joined House & Son as a Lettings Administrator. Prior to this, Nick studied Business Management at university, worked for 6 years in the gambling industry, and has spent the last few years working in a number of varied housing oriented roles. Nick enjoys the day to day dealings with tenants, landlords, and contractors alike, and the variety of the work involved. He is quick to build relationships, and takes a real pride in being able to help out wherever possible, with whatever needs doing. Nick has settled into his role extremely well, and is a valued member of the Bournemouth team. Outside of work Nick loves nothing more than playing his keyboard, watching and playing football, and doing weekly quizzes. 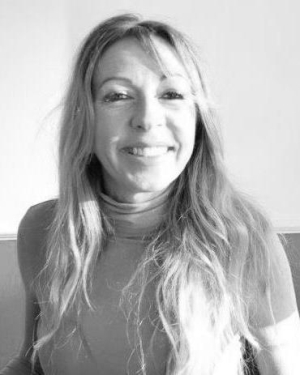 Claire has been in the property industry for 20 years, gaining experience in both Sales and Lettings. She is currently with the Lettings team in our Bournemouth office and has been with House & Son for 4 years. She has an interest in fashion, socialising with friends and spending time with her much loved family. Originally from Romania, Gia relocated to Bournemouth just little over year after living and working in several other countries in Europe. 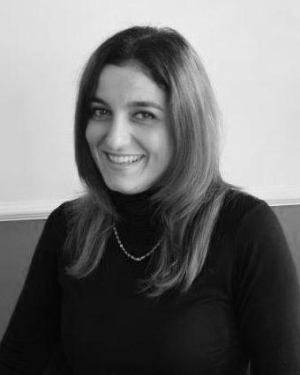 Having joined the House and Son Letting team, as a Lettings Administrator and with a background in hospitality management, Gia is a firm believer in the importance of delivering a friendly but professional service. She has now been poached by the Property Management department as an Accounts Admin. She is very organised and customer orientated and always willing to provide clients with the service they deserve. In her spare time, she enjoys spending time with her husband, reading and doing long walks.